New Delhi: In the midst of fresh controversy over Rafale and a French daily claiming that Anil Ambani’s company benefited from a French tax waiver in 2015, the French government has said the ‘tax settlement’ with Reliance was not subject to any political interference and was conducted in full adherence of the regulatory framework. “This settlement was conducted in full adherence with the legislative and regulatory framework governing this common practice of the tax administration. It was not subject to any political interference whatsoever,” the French envoy to India Alexandre Ziegler tweeted. He further said a global settlement was reached between the French tax authorities and Reliance Flag, a telecom company, in a tax dispute pertaining to the period 2008-2012. The government source here said attempts to blow up fresh row is “mischievous and inaccurate” and any attempt to draw a connection between the tax issue and the Rafale deal is erroneous. 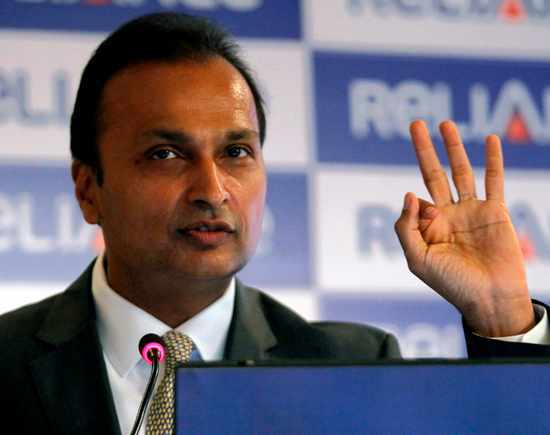 The Congress and other opposition parties have used the ‘tax concession’ issue for Ambani and suggested it was due to Prime Minister Narendra Modi’s blessings to the company of Anil Ambani. The Left parties in India have also criticised the government on the issue.